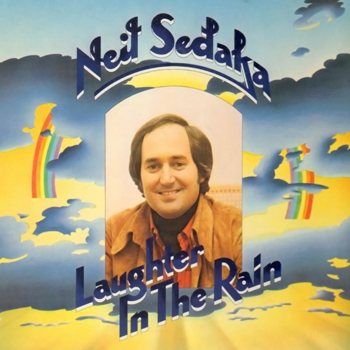 “Laughter in the rain” was composed by Neil Sedaka and has lyrics written by Phil Cody. The song turned out to be Sedaka’s comeback single. He had eleven Top 40 hits from 1960 to 1963 but was unable to achieve another hit after the British music invasion of the USA. 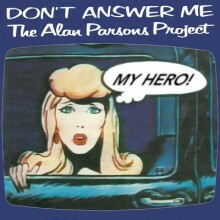 His fortunes were so bad in the US that this song was at first released only in England, where it was included on an album called “Overnight Success”. When released in America, it restarted his career and Sedaka then went on to have six more Top 40 hits by 1977. 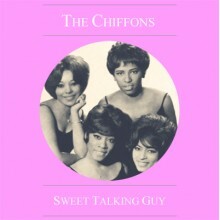 The single spent nine weeks in the UK Singles Chart, peaking at No. 15 on June 22, 1974. This is a one off single rhythm complete with intro's/endings/fills & variations written in the style of the song for Yamaha SFF instruments (Please note this is not a song file - often referred to as a midi file - that refers to and plays only one song. Subject to the chords you play on your instrument this style can be used for many numbers of which Laughter in the rain is just one).